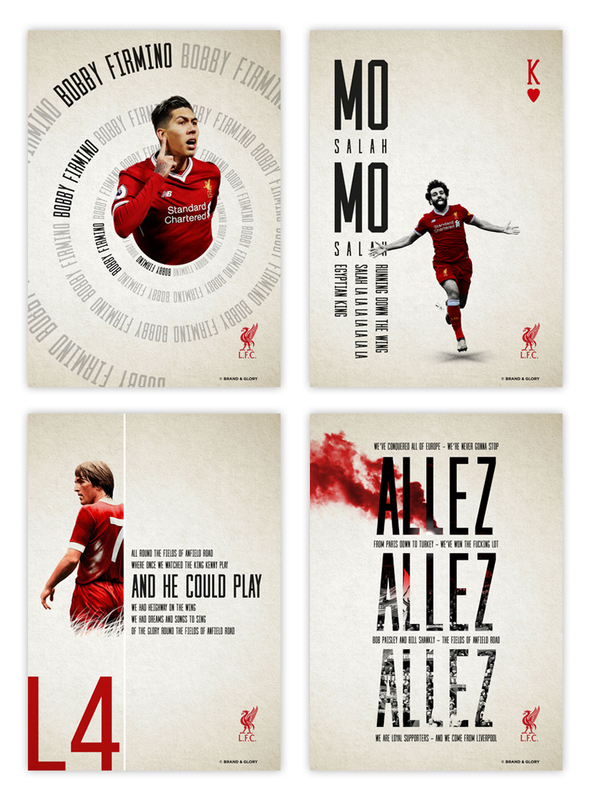 A personal poster design project based on Liverpool FC song lyrics and players. 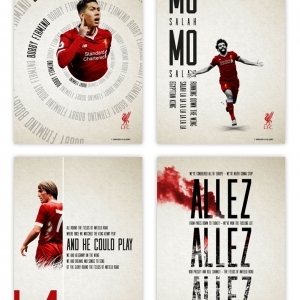 Absolutely fantastic 😀 Would love a YNWA one!! Keep up the good work!